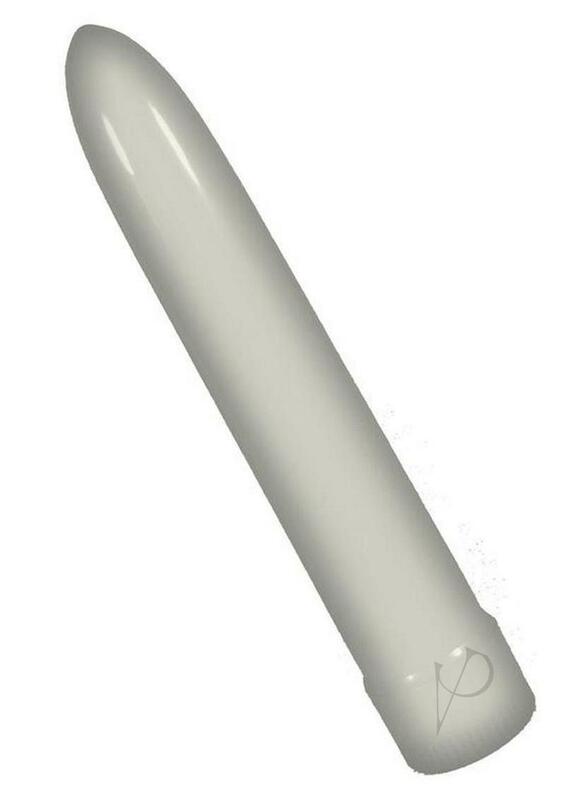 This classic 7" hard plastic vibe will send orgasmic sinsations throughout your body. Easy to use multi-speed control at your finger tips. Uses 2 "C".